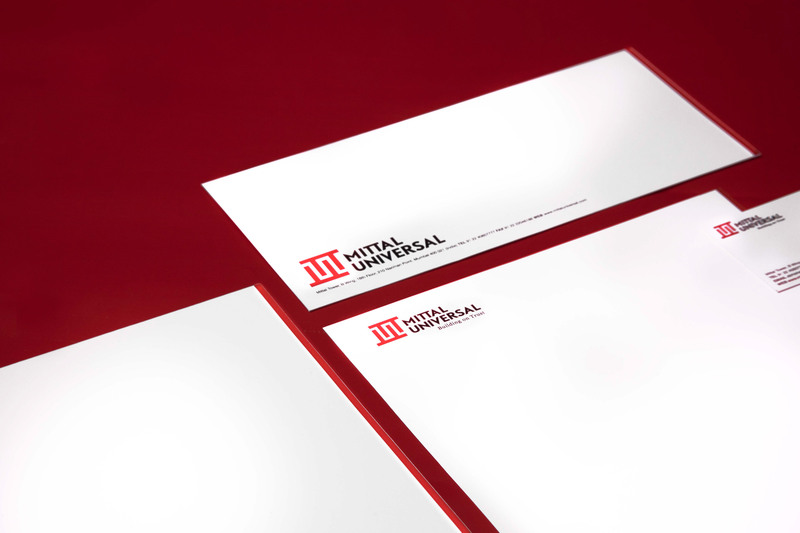 Mittal Universal is a construction company offering a 50 year old legacy, with a revamped outlook,to clients all over the country. 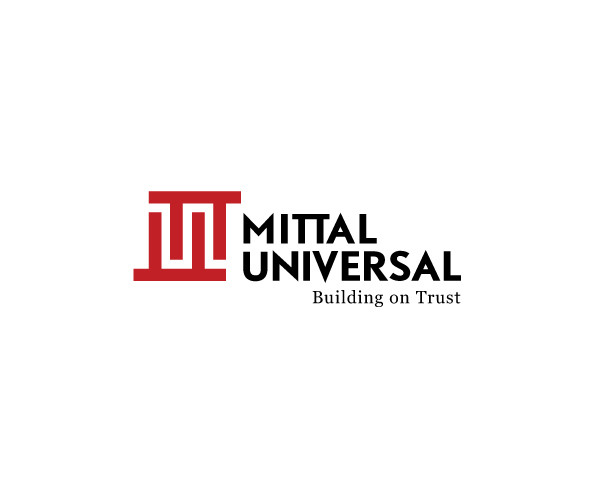 Currently expanding into every realm of the industry – Residential,Commercial and Townships, Mittal Universal have successfully striven to provide quality buildings that have captured people’s imaginations and driven clients’ visions. 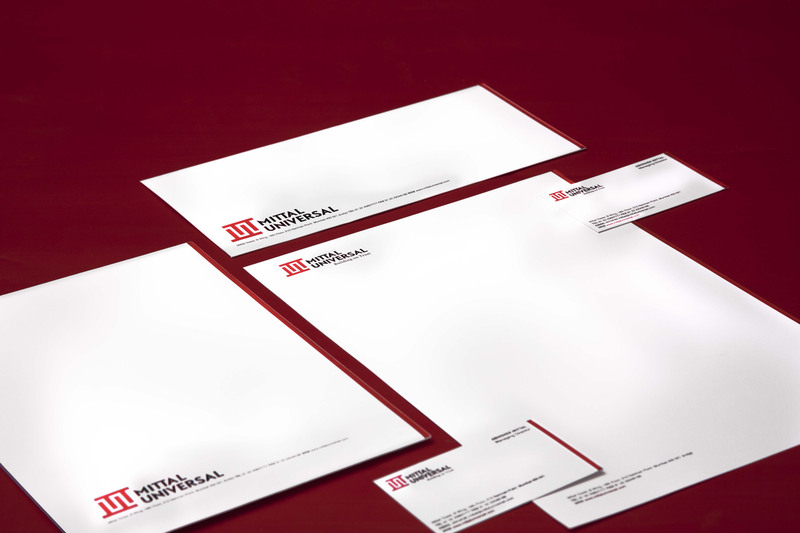 We created a strong brand mark, derived from the old Mittal logo yet having its own personality.